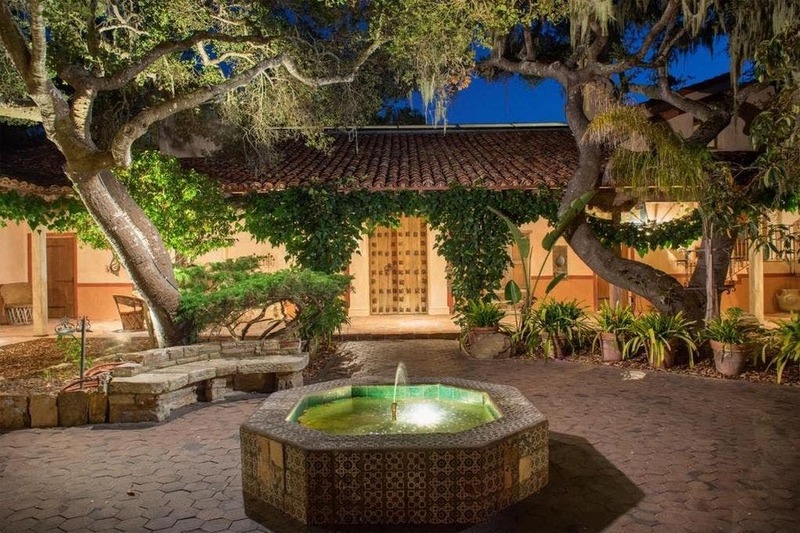 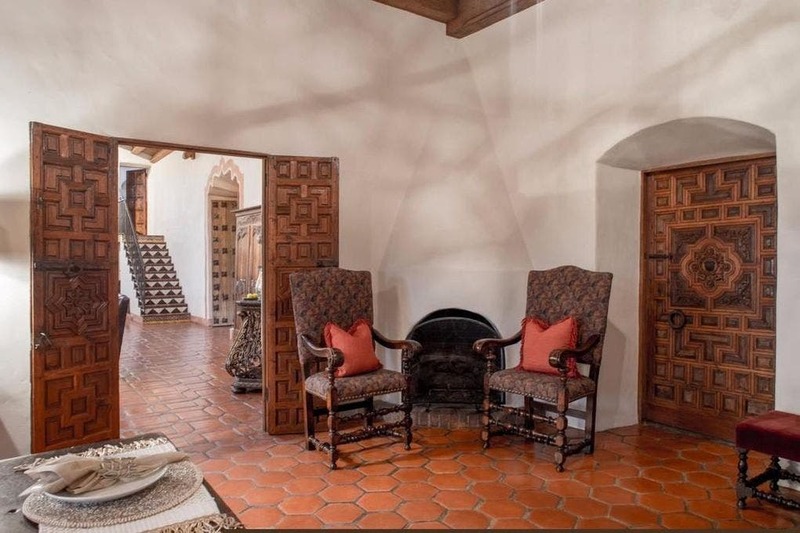 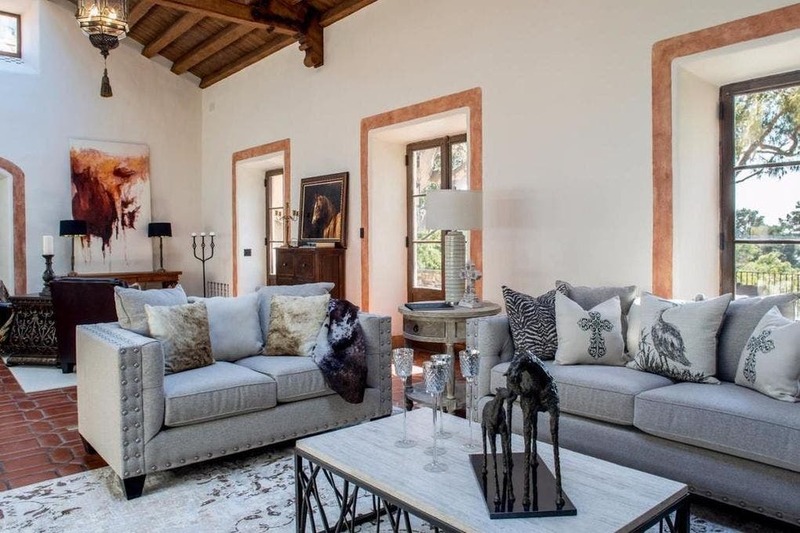 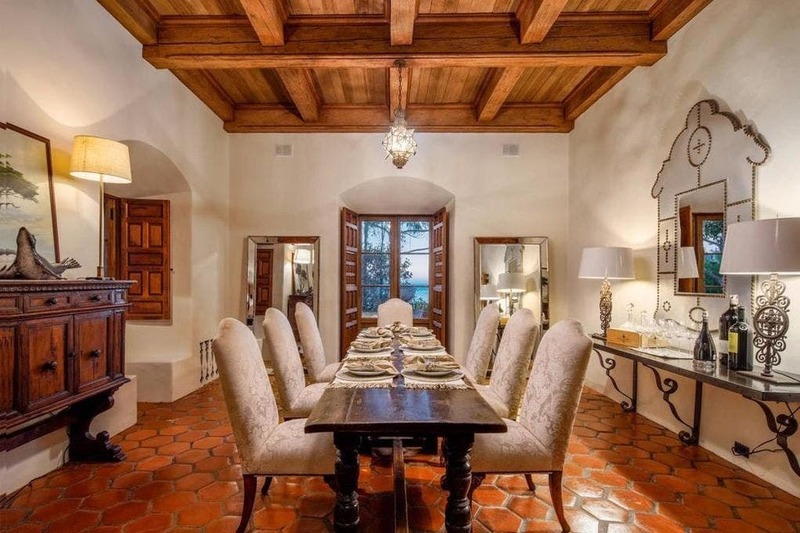 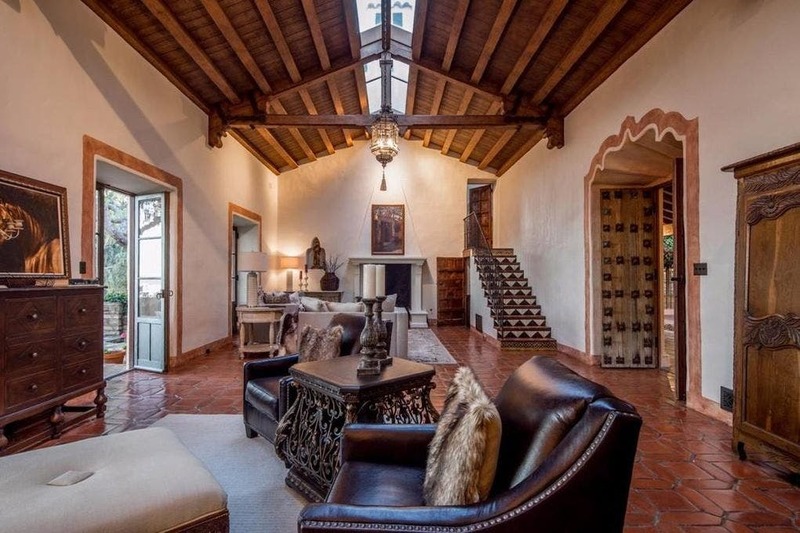 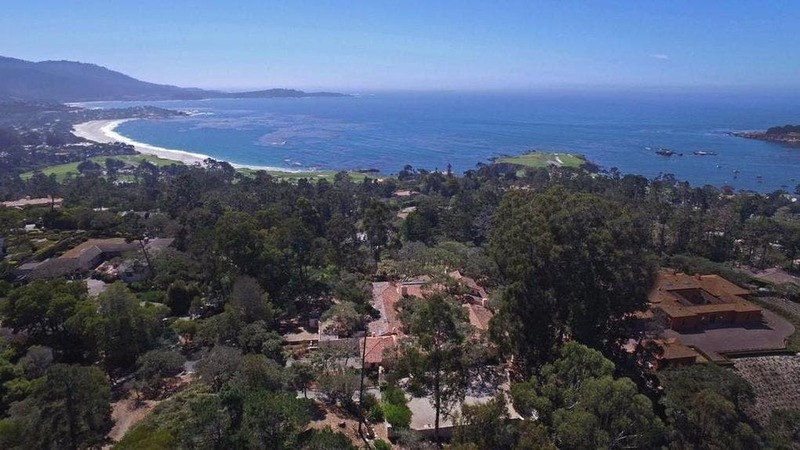 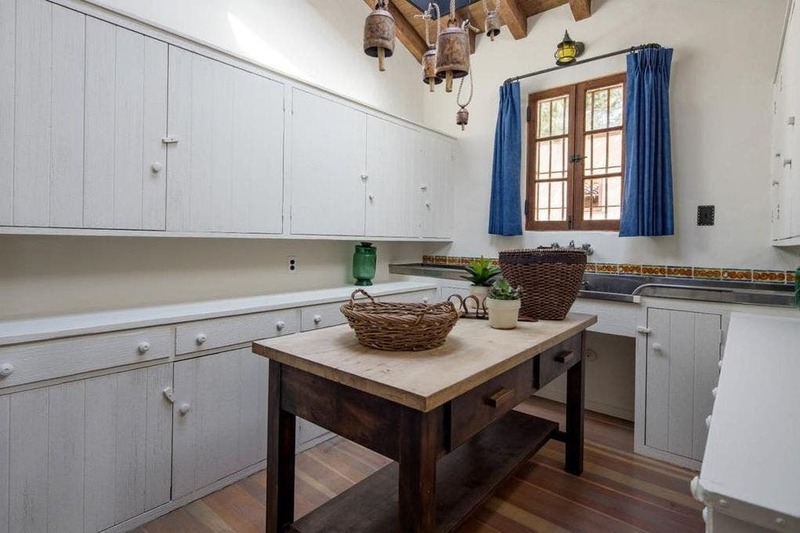 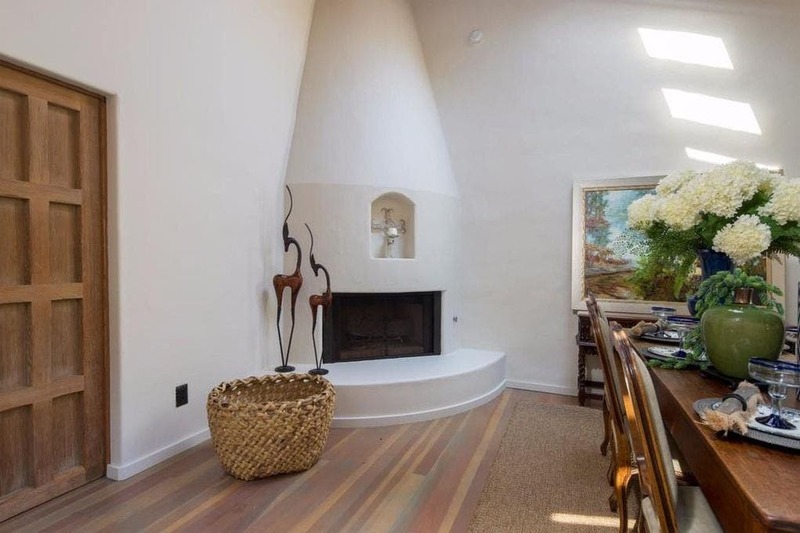 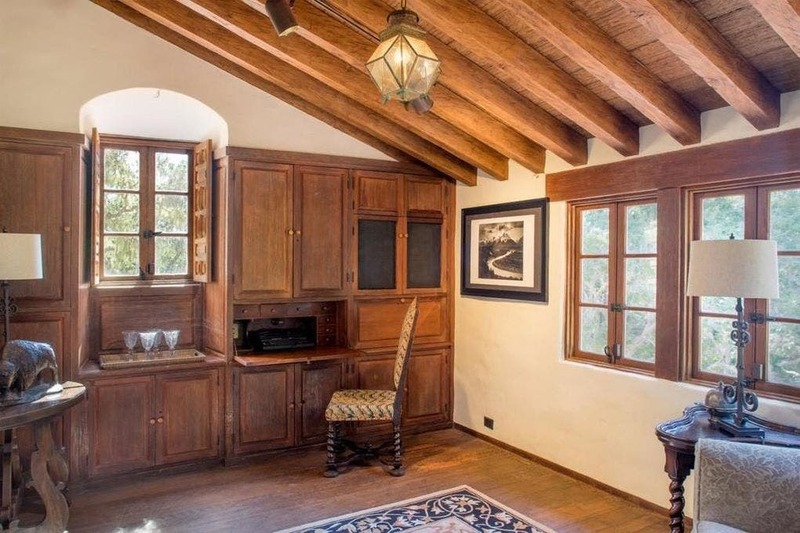 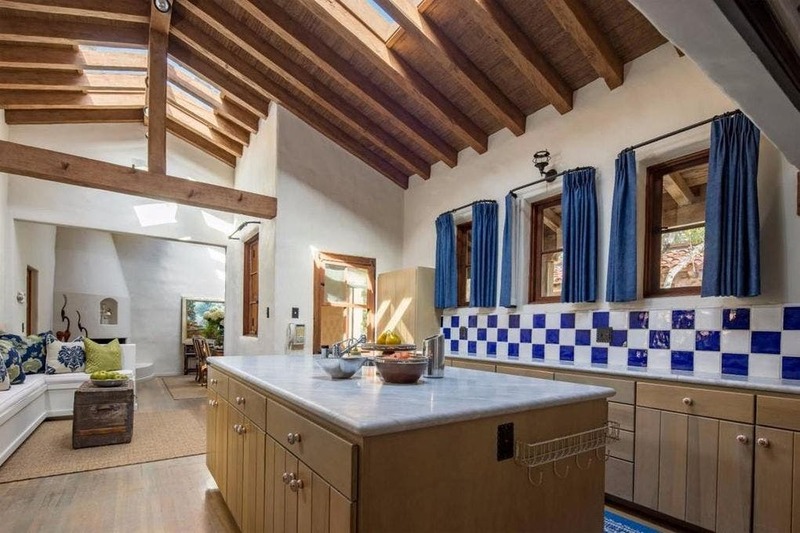 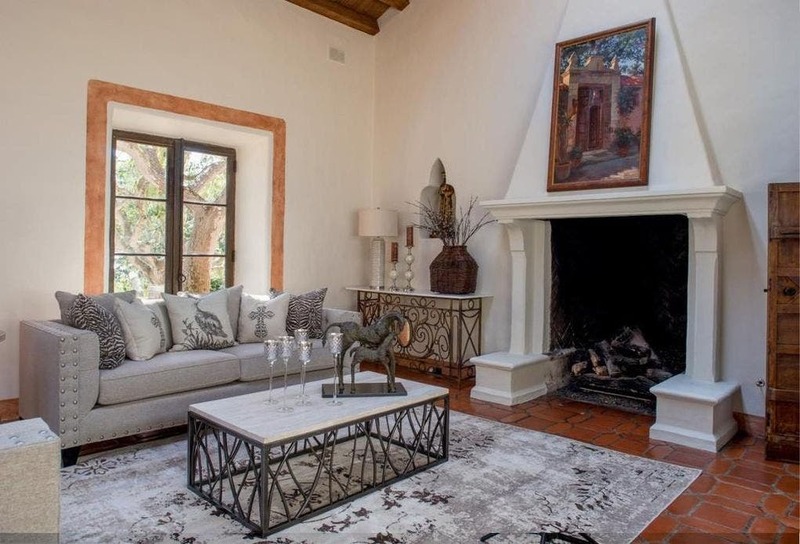 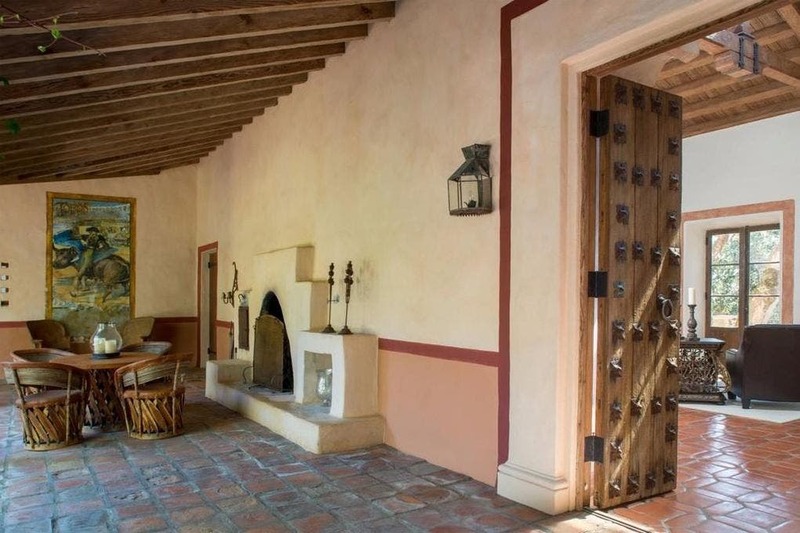 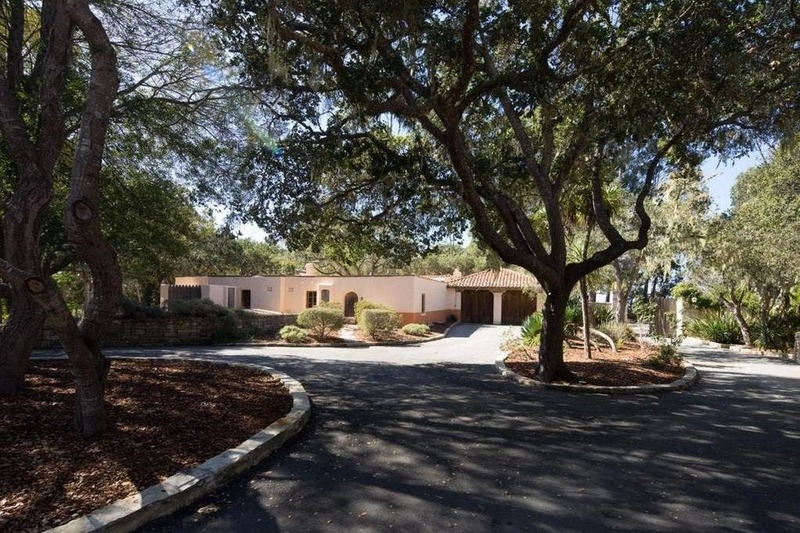 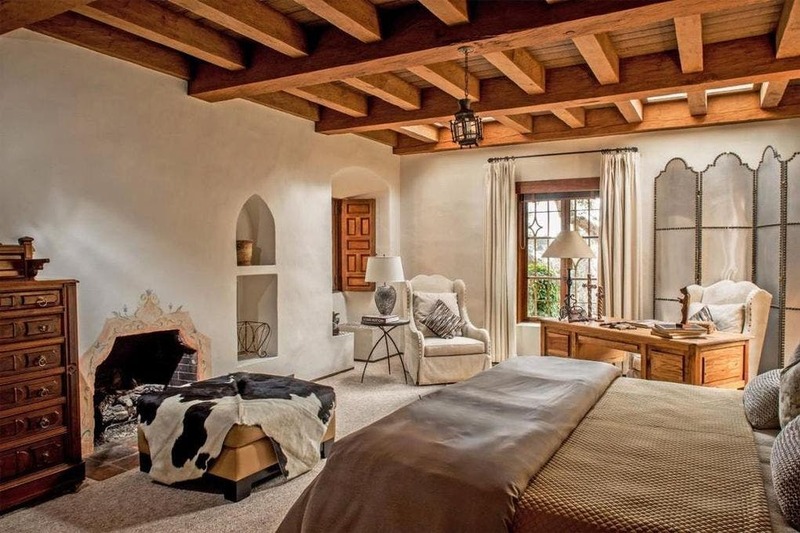 If you’re feeling lucky, punk, you could offer Clint Eastwood a fistful of dollars for his 1920s Spanish Colonial mansion in Pebble Beach, California. 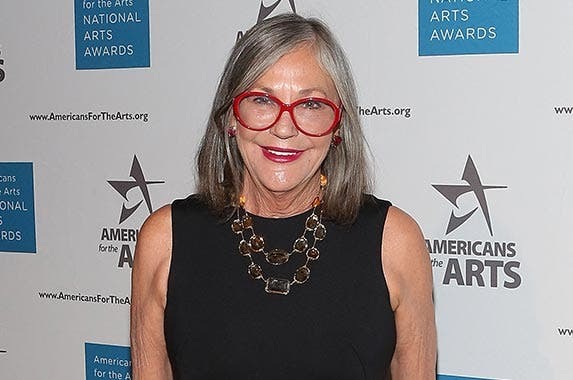 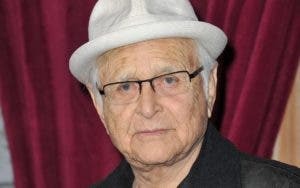 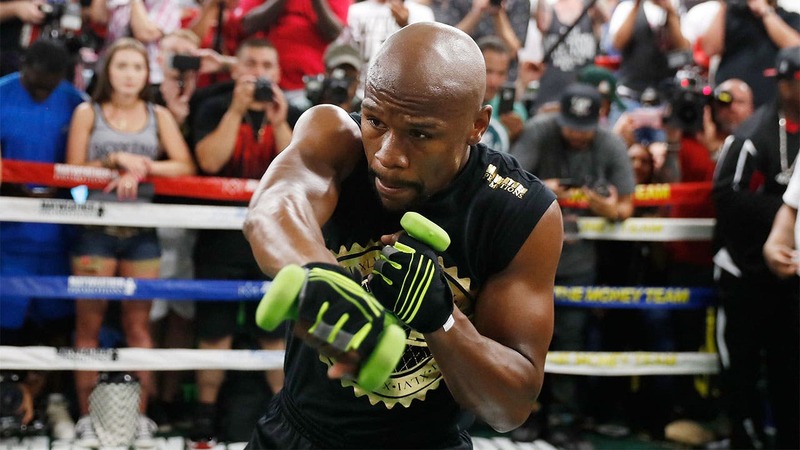 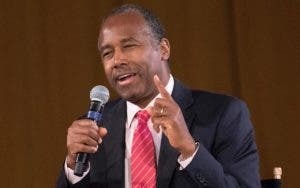 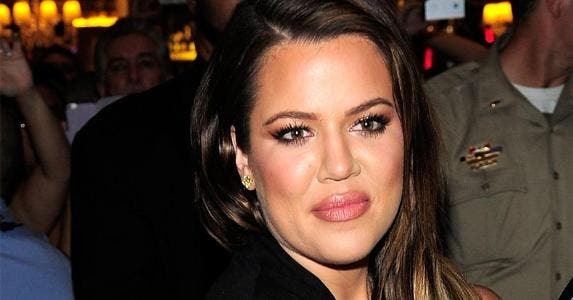 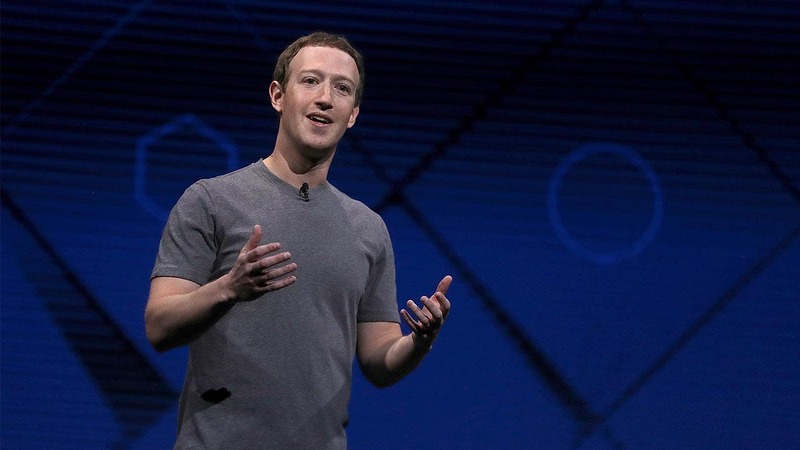 But chances are, the iconic actor-director is going to request a few dollars more. 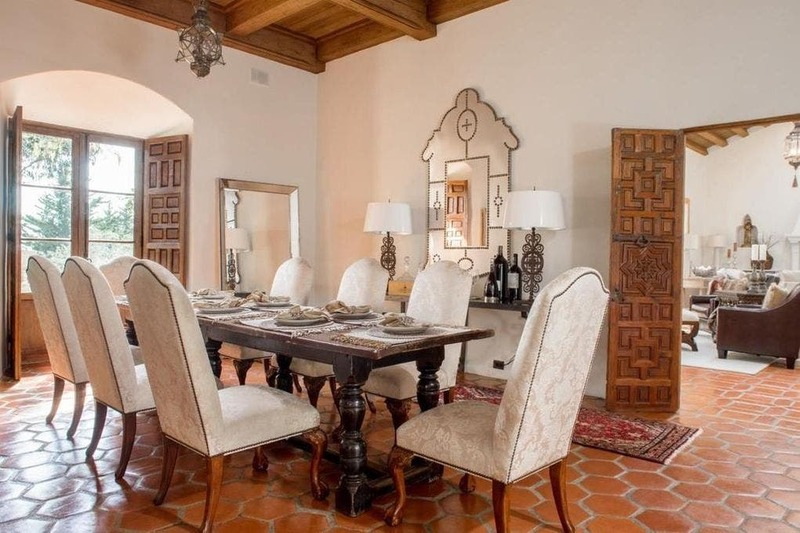 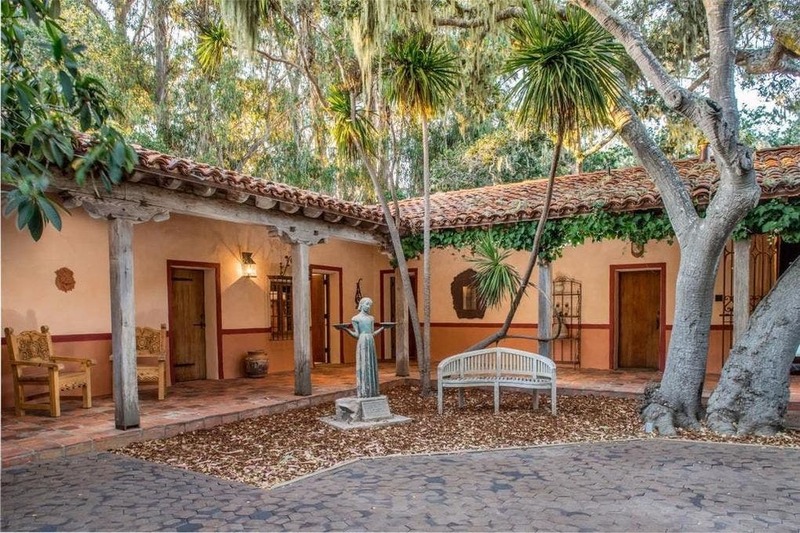 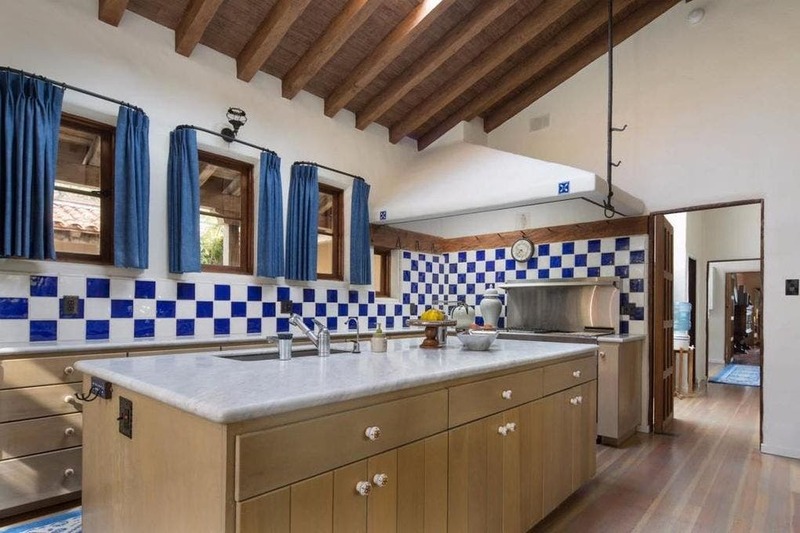 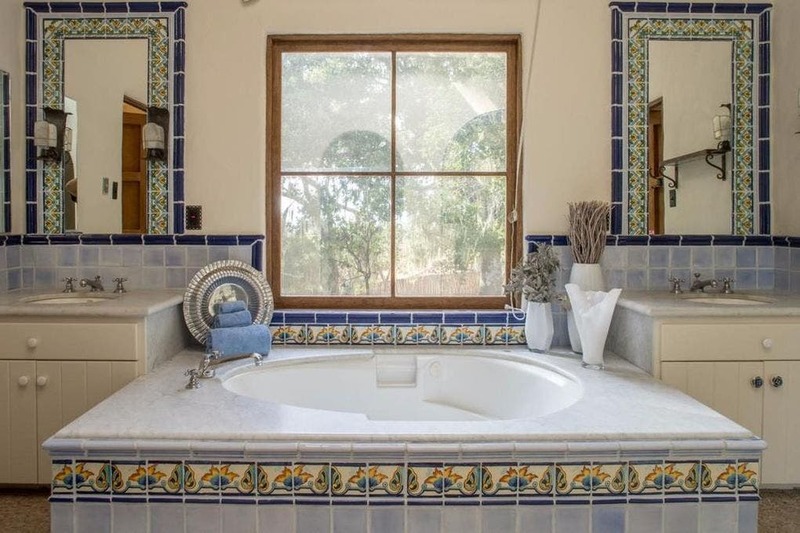 The gated and fenced Hacienda Este Madera estate, which according to Variety is owned by a real estate trust linked to the “Dirty Harry” star, was the setting for “Mrs. 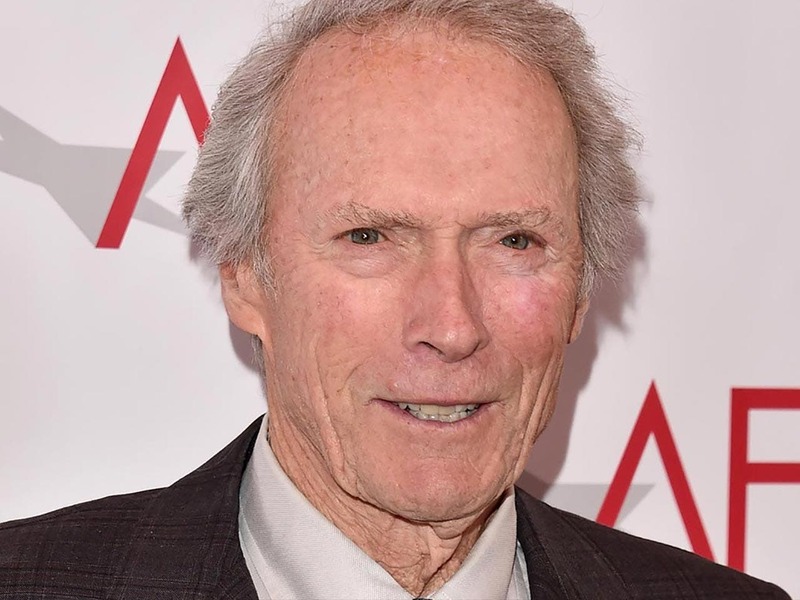 Eastwood and Company,” a short-lived 2012 realty TV show that starred Eastwood’s ex-wife, Dina. 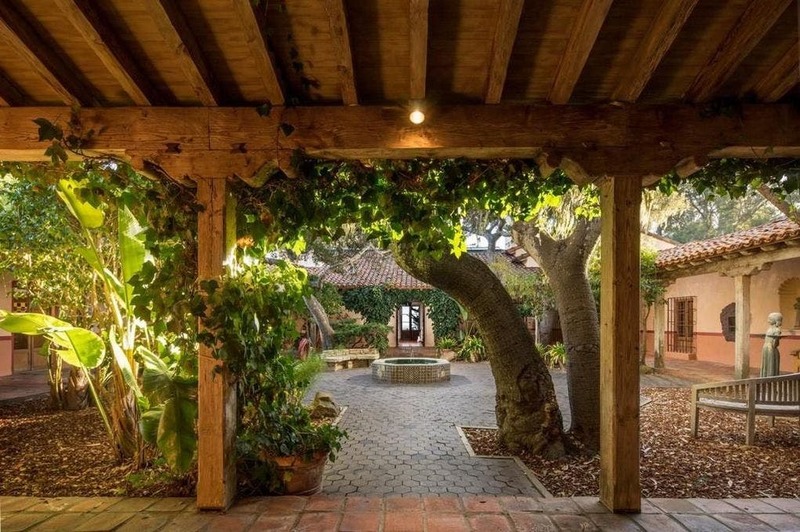 The couple lived there with Eastwood’s daughter, Francesca (by Frances Fisher), Dina’s daughter, Morgan, and a six-piece acapella group called Overtone, which Dina managed.